In 2012, Ujima’s founder travelled throughout East Africa on a mission trip. She returned to the U.S. in early 2013 deeply inspired by her experience and motivated to make a difference for exploited and vulnerable children. By April 2013, Ujima for Children International Foundation was born. The Young Scholars Program (YSP) is Ujima’s first initiative. YSP scholars test into a boarding school where they receive three meals per day, caretaker support, and access to medical care. At their new school, children receive a comprehensive education, including extracurricular developmental and life-skills classes. Children are given the tools needed to provide for themselves in adulthood, including those necessary to obtaining employment and giving back to their communities. 100% of YSP children come from environments without adequate food or shelter. 100% have lost one or both parents. 100% of YSP children express interest in attending school and attaining an education. 57% of YSP children are girls between the ages of 6 and 13. Most of them came from unsafe environments where they were vulnerable to abuse and exploitation. The Young Scholars Program is based on the concept of sustained change. To make that happen, we still need to meet our long-term goals: Gain individual sponsorship for all YSP children – A child is fully sponsored (with three meals per day, access to medical care, a school uniform and books) at $60 per month. Admit the most vulnerable and impoverished children into the program – Our Young Scholars are selected on the basis of immediate need, and the majority are young girls coming from unsafe environments. One of our top priorities is improving our methods of finding and selecting children for YSP. Become a staple of excellence in supporting children as they matriculate – Ujima is committed to creating and being an integral part of a dynamic support system for its Young Scholars for the duration of their schooling. 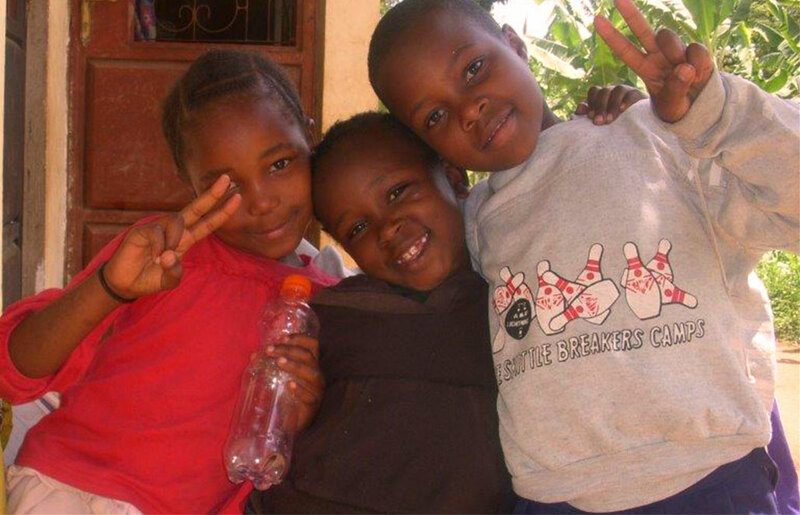 Expand the program – While the Young Scholars Program started with fourteen children in Tanzania, our goal is to expand the program to other countries in East Africa and globally where children are in need. Sponsor a child already enrolled. Your monthly donation will help to keep one of our young scholars in school, and you can donate as little or as much as you’re able to spare each month. Make a one-time donation to Ujima. We’ll use your donation to continue our work of identifying the most vulnerable children in need, and to expand our program to other parts of Tanzania and East Africa.